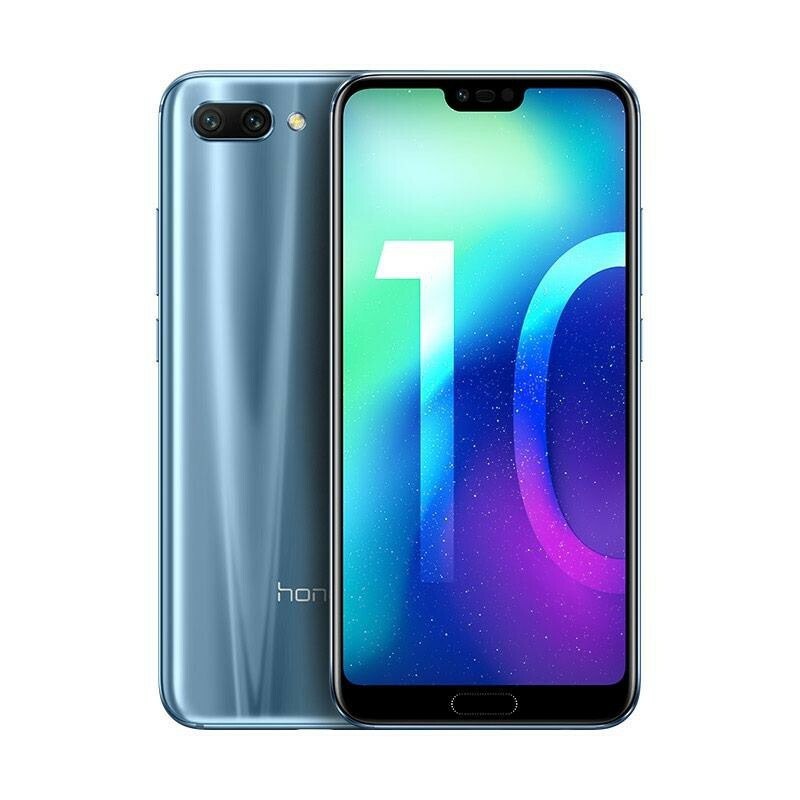 Successfully Added Huawei Honor 10 Smartphone - 5.84 Inch Full View Screen, Octa Core, 128GB ROM, Fingerprint, 24MP AI Camera (Black) to your Shopping Cart. As a true flagship smartphone, this stunning Android device packs a 24MP+16MP New Dual AI Camera，F1.8 Wide Aperture and Cutting-edge AI algorithm instantaneously pairs subjects with their optimal camera settings according to the context of the image. Faster and more efficient AI algorithm performance backed by an independently built-in Neural Processing Unit comes with updated face recognition and facial modeling. Plus, the AI-powered system creates professional studio lighting effects..